Hutzi Hutzlinger is the winner of the 2018 Matjes Grand Prix! 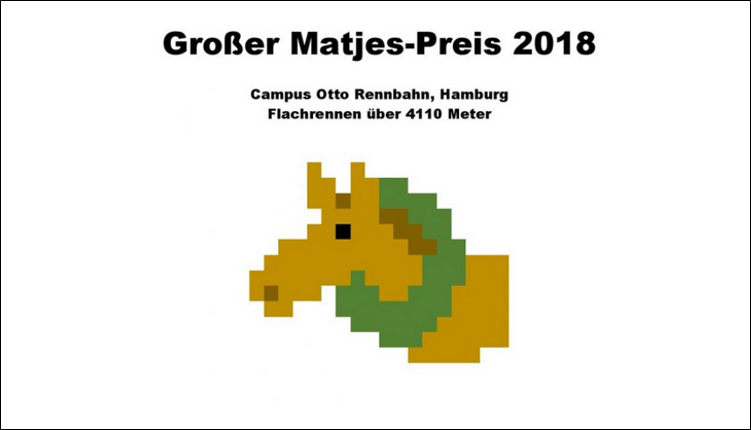 The first Matjes Grand Prix took place on July 9, 2018 at the Campus Otto Rennbahn in Hamburg. At the start were 33 horses, which went on the 4110 meters long course. By the middle of the race half of the field was still close to each other, before in the last third Vezhof, Aether, James Clerk Maxwell, Kieler Sprotte, Down the Harden Hill and Hutzi Hutzlinger could get away slightly. Especially the latter two ran tactically smart and were alternately in each other´s slipstream. Äther could fairly follow, but ran a lonely race in his position. In a tight finish, Hutzi Hutzlinger and Down the Harden Hill fought a hard battle side by side, so the finishing photo had to decide about the winner. Finally, Hutzi Hutzlinger had a half-horseback lead over Down the Harden Hill. 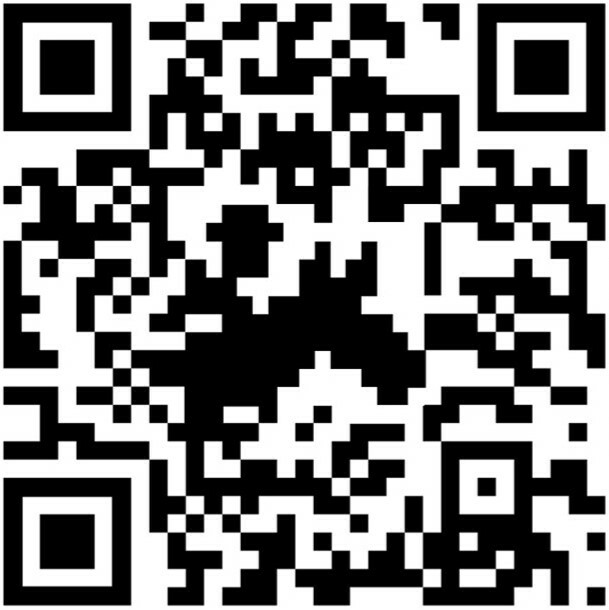 Third finished Äther, followed by Vezhof and Runtime Error. The previously favoured Liese, SkyDancer and Giesbär der Gruselige all landed only in the midfield and finished 16th, 17th and 22nd. The loser of the race was Loppsi, who was completely disappointing in the most important race of the year.